Organized by Mrs. Zandbergen and Mrs. Uher. A nine-day trip focusing on the history and culture of Quebec City and the Halifax area. 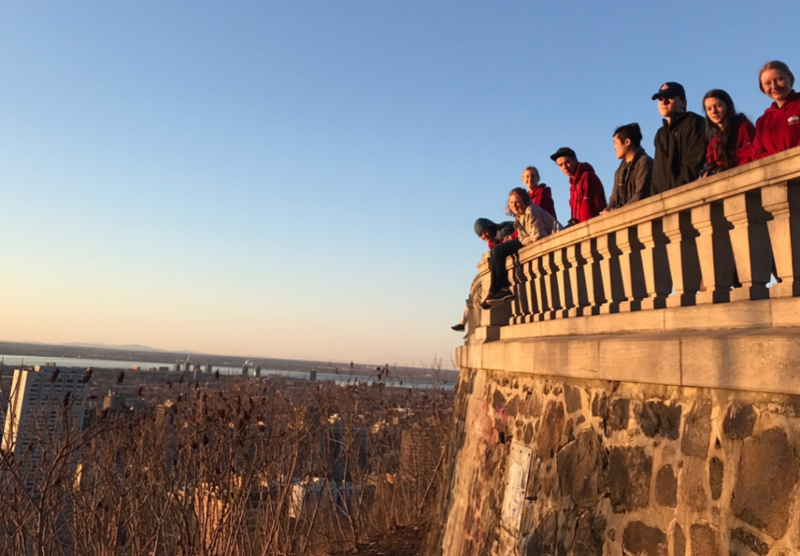 Students will fly to Halifax, explore the city and environs for several days, and then follow the path of early Canadian explorers and settlers on a train ride from Halifax to Quebec City. The group will spend several days in Quebec City and then fly home from there. There will be a four credit grade 10 or 11 level course associated with the trip that all students need to enroll in.